Years of dedication and service to the airport industry has led to national recognition for Sunshine Coast Airport general manager Peter Pallot. 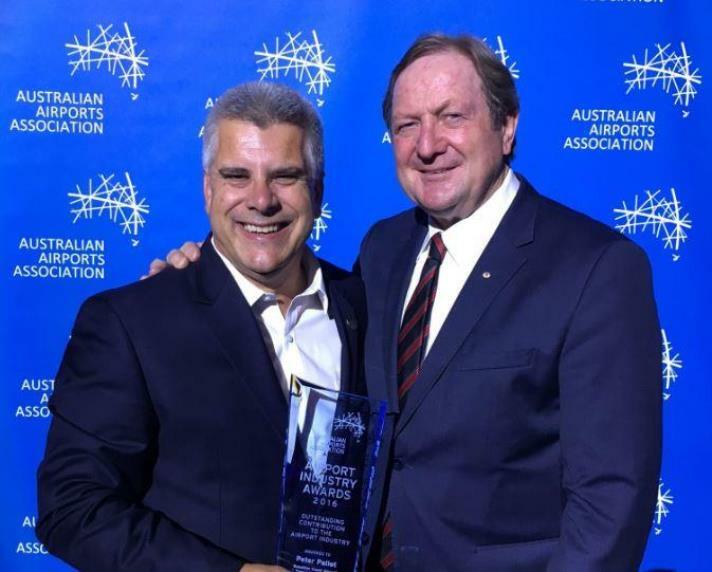 At the Australian Airports Association (AAA) National Airport Industry Awards in Canberra last night, Mr Pallot received the award for Outstanding Contribution to the Airport Industry. The award recognised Mr Pallot’s contribution to the development of the industry and strengthening the Queensland division of the AAA.